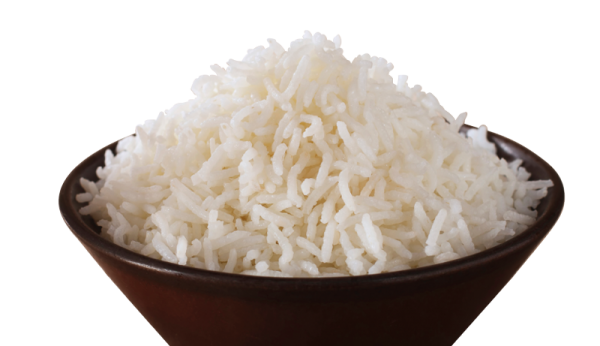 Ebrofrost is regarded as one of the leading system suppliers of rice products precooked to the point for manufacturers of stir-fry/ ready-made dishes and restaurant chains. We purchase our products from the best areas of cultivation. All articles are individually quick frozen. Therefore, they can be processed according to our customers’ needs for both traditional and vegetarian-vegan dishes. By request, we pack them up in portion bags at 30 to 300 g, which can be printed with the logos of our customers. With these portioned products, restaurant chain owners save time, because precooking and portioning are dispensed with. They optimize the workflows, shorten the waiting times for the guests down to a minimum, guarantee the best possible hygienic standards, and avoid food waste. 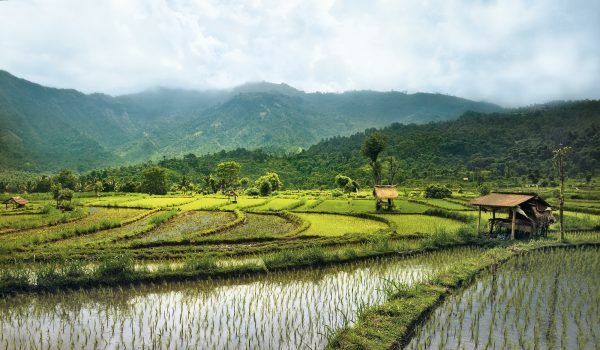 The range of our products includes specialties like basmati, mixtures with brown, wild or red rice and many varieties of long grain rice, from subtle pale to strong yellow or from the whole grain. 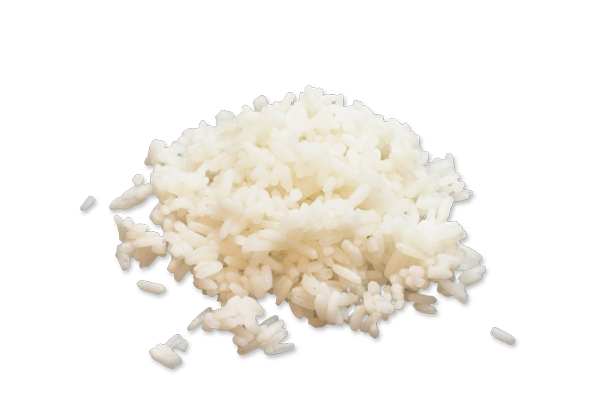 After the final cooking at home or in restaurant chains, the consistency and aroma of our rice products are as just cooked. 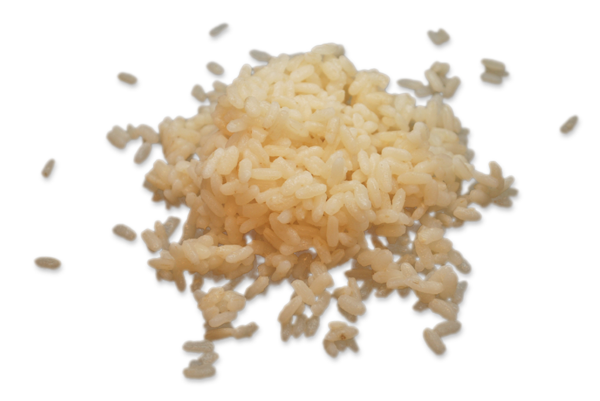 Ebrofrost produces a large range of long grain rice products, which extends from plain white and yellow rice to rice mixed with oils and spices. In collaboration with our customers, we are able to find the right product in order to create the base for a great meal. With brown rice, only the hulls are removed in the rice mill. Thus, it maintains its silver skin and its germ bud and therefore many vitamins and other nutrients. With its light nutty aroma, brown rice is particularly well suited for nutritious dishes and salads. 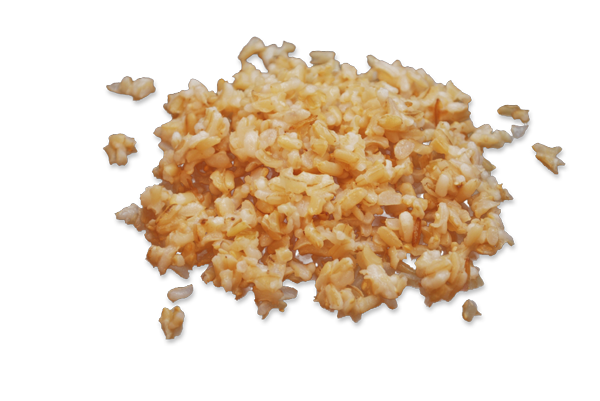 St. Andrea rice is a variety of Risotto rice known and consumed in many international markets with its medium length but wider, full-bodied kernels, it characterises the typical and prestigious Italian rice. It is suitable for any type of traditional dishes, the perfect choice whenever you want to try something simple and delicious.